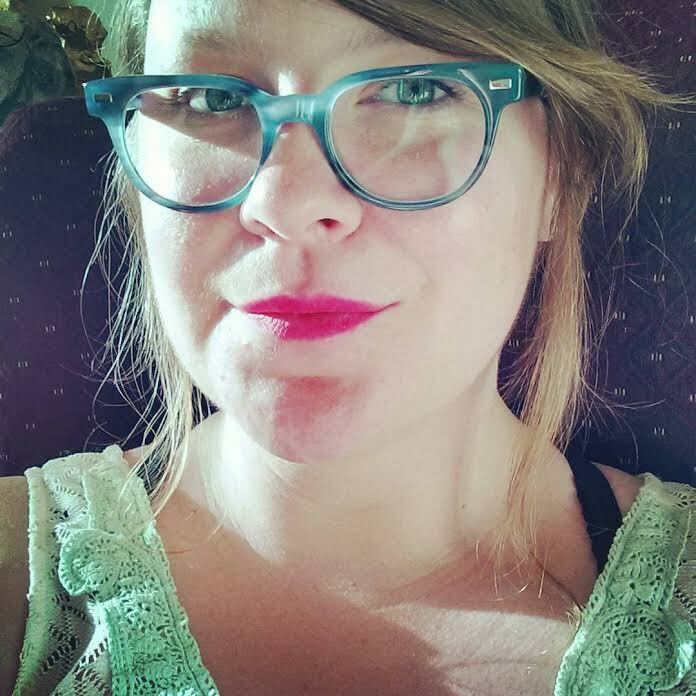 Rachel Ann Brickner is a writer and multimedia storyteller from Pittsburgh. Currently, she’s finishing her MFA in fiction at the University of Pittsburgh where she’s at work on her first novel and a memoir about debt. Her work has previously appeared or is forthcoming at The Los Angeles Review, Joyland, PANK, and elsewhere. You can see more of her work and contact her at rachelannbrickner.com.